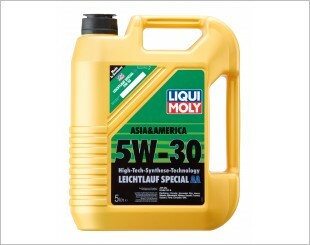 Recommended for all Japanese makes and most American makes by Liqui Moly. Modern premium class low-friction motor oil that was specially developed for year-round use in Japanese and American vehicles. The combination of unconventional base oils using synthetic technology together with the latest additive technology guarantees motor oil that provides exceptional protection against wear, reduces oil and fuel consumption and keeps the engine clean while ensuring fast oil penetration of the engine. 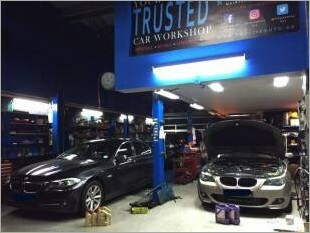 Oil change intervals of up to 40,000 km are thus possible, depending on the manufacturer’s specifications. Optimum for modern Japanese and American gasoline and diesel engines with multi-valve technology and turbo charging with and without charge air cooling. Especially suitable where there are long intervals between oil changes and heavy duty engine requirements. Provides the optimum performance for every engine! 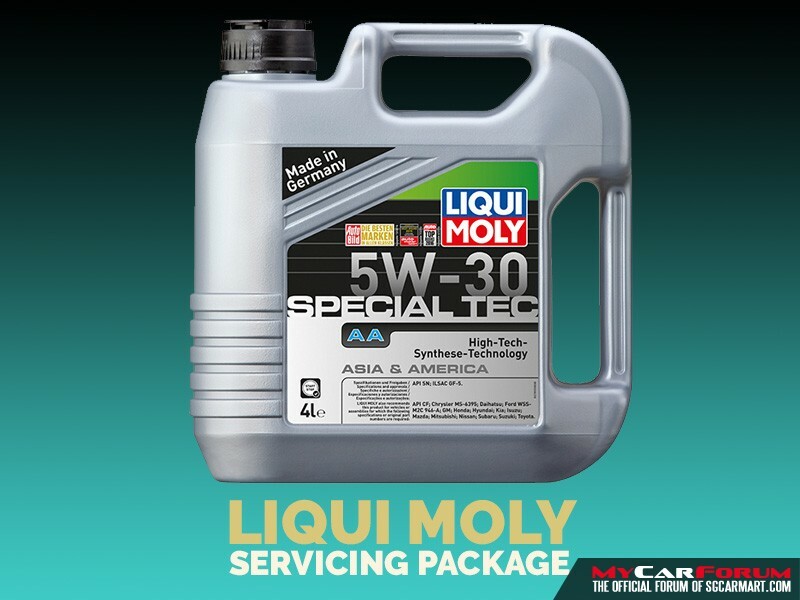 I am interested in the "Liqui Moly 5W30 Low-Friction Special AA Vehicle Servicing".